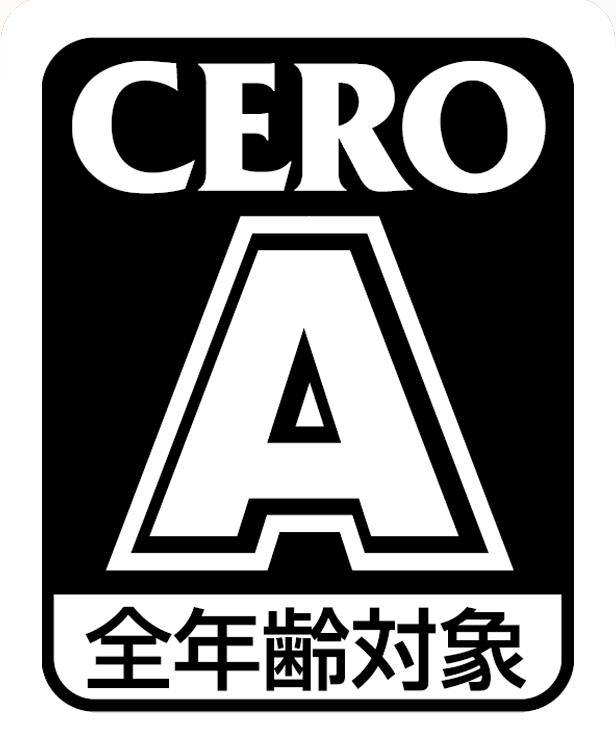 For 30 picarats, can you tell if this game is as good as the first one? 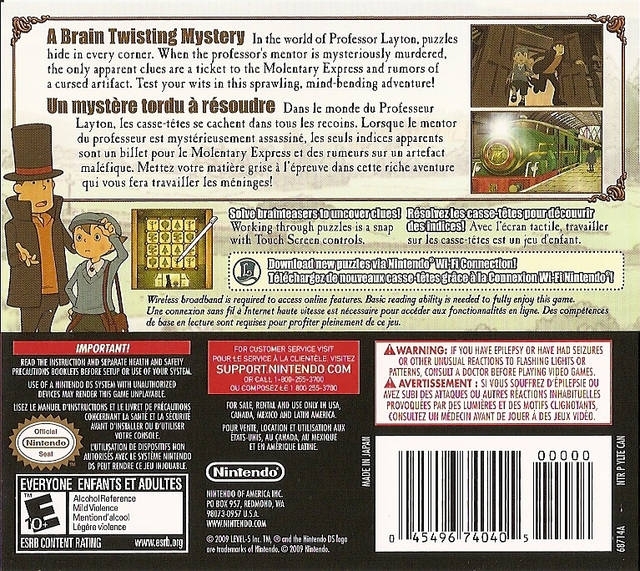 ‘Professor Layton & the Curious Village’, the first game in the Layton series launched in America, was one of those rare titles that no one really awaited with hand rubbing expectation when it first came out, but that captivated everyone with its elegant simplicity, its remarkable ingenuity, and its extremely well-told story. It was a title that easily engraved for itself a place in my heart. 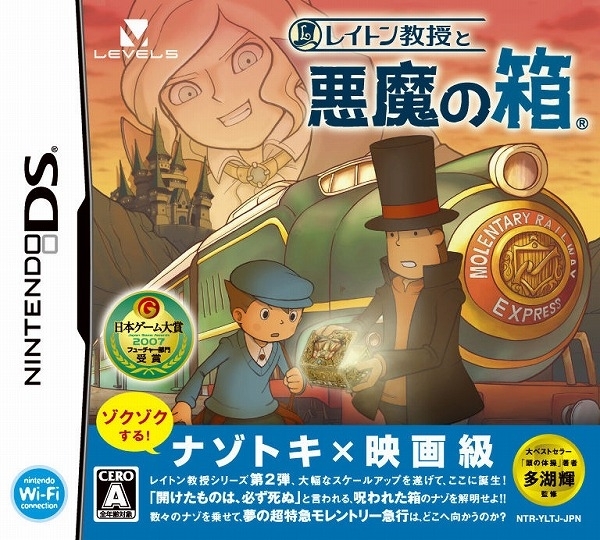 So I took great joy in hearing that the second adventure of the riddle-solving professor and his enthusiastic young apprentice had been released for the DS in Western markets. As we rushed to acquire it, the questions raced through my mind. 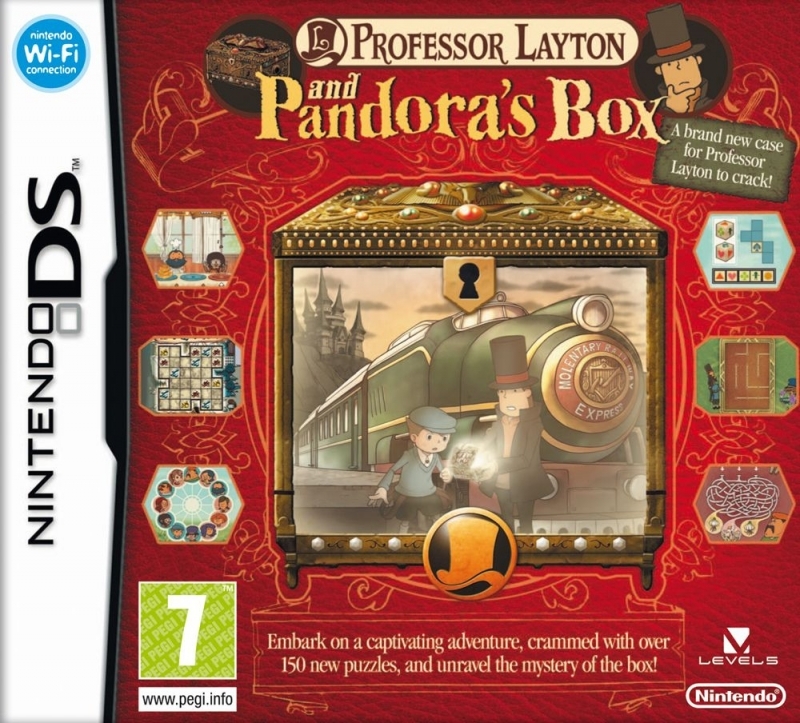 What mess has the ever curious Professor Layton managed to get himself and Luke involved in now? Would it be much different from their first quest? Would the riddles be ‘dumbed down’ to pander to younger or lazier segments of the market? Or would they go the other way and place the puzzles beyond the bound of mere mortals’ (non-MENSA) reach? How many characters would be returning? Would we see more of the cute Flora or of the mysterious Don Paolo? How smoothly would they work in the endless puzzles into the storyline? In synthesis, would it be one of those rare videogame gems: a worthy sequel? Read on to find the answers to these and other questions, but let me go ahead and answer the last one right up front. Yes, it is indeed a remarkably good sequel. 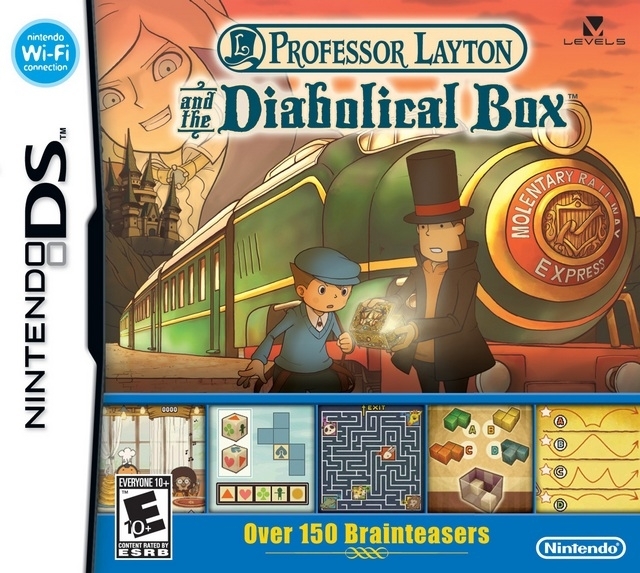 On a purely quantitative analysis, Professor Layton & the Diabolical Box actually surpasses its predecessor on many levels. The number, quality, and duration of the cinematic clips have increased, the voice acting is more frequent and prominent than in its predecessor, and the backdrop where this story develops is much, much grander. Whereas in the first adventure one was trapped in a small and lackadaisical village, in this second quest we find a more fast-paced plot spanning out from downtown London to a luxury train through the English countryside and at least two outlying rural communities. All along the way, you enjoy the stunning animated vistas that one has come to associate with Layton. This great visual feel (somewhat reminiscent of the dreamy images from Hayao Miyazaki’s legendary film ‘Spirited Away’) is excellently complemented once more by the upbeat ambient sounds and impeccable voice acting performances by Christopher Robin Miller (as Prof. Layton & Inspector Chelmey) & Lani Minella (as Luke & Flora). The number of puzzles and extras has also increased. There are at least 150 riddles, and new menu items have appeared. The riddles themselves are on a par with those seen on the first installment; neither much more difficult, nor any simpler. They are, in general, as amusing and creative as they had been before. I did have some issues with the hint system, since many of the hints are really just a rephrasing of the original question with no new clues to help you. It was a little frustrating and I still feel the game owes me back a few hint coins, but let’s not dwell on that. On the extras department, we have three new mini-games. In one, you gather pieces to reassemble a broken photographic camera, in another you have to help an overweight hamster to get in shape, and in a third one you brew tea combinations to satisfy the tastes of the story’s main characters. Professor Hershel Layton, the respectable archeologist and puzzle enthusiast receives a letter from Dr. Schrader, an old colleague and friend, who claims to have secured the prized Elysian Box, a mythical artifact upon which a dark legend has been woven. According to the myth, all who have dared to open the box have found an untimely death falling upon them. 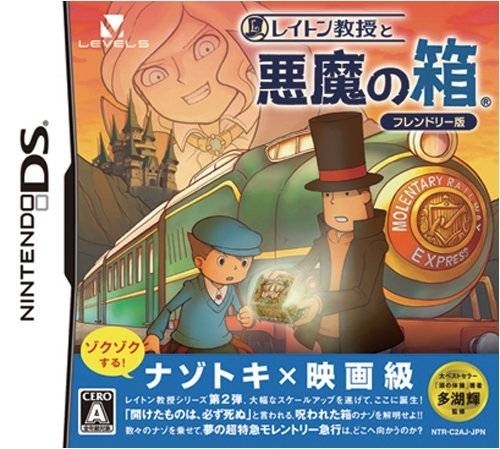 Aware of his friend’s stated intent of opening the box and dispelling the mystery once and for all, Dr. Layton grows apprehensive and immediately decides to head for his friend’s studio. Just like its predecessor, this second Professor Layton installment is strictly a single player game. 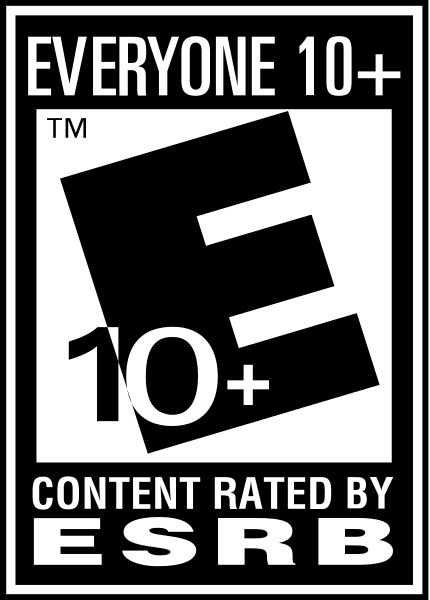 However, this doesn’t necessarily mean the game has no life beyond the end of its main storyline. There is always the puzzle index where you can revisit old or unsolved riddles; or the promise of a new downloadable riddle every week via the Nintendo Wi Fi connection. 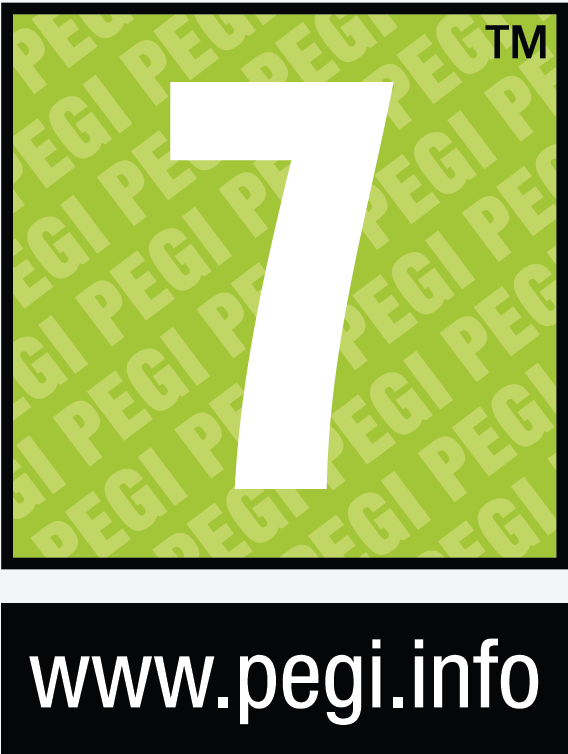 Also, the challenge of comparing your Picarat scores, progress time, and hint coins used with friends is quite irresistible, even if only for the sake of claiming bragging rights as a puzzle solver. 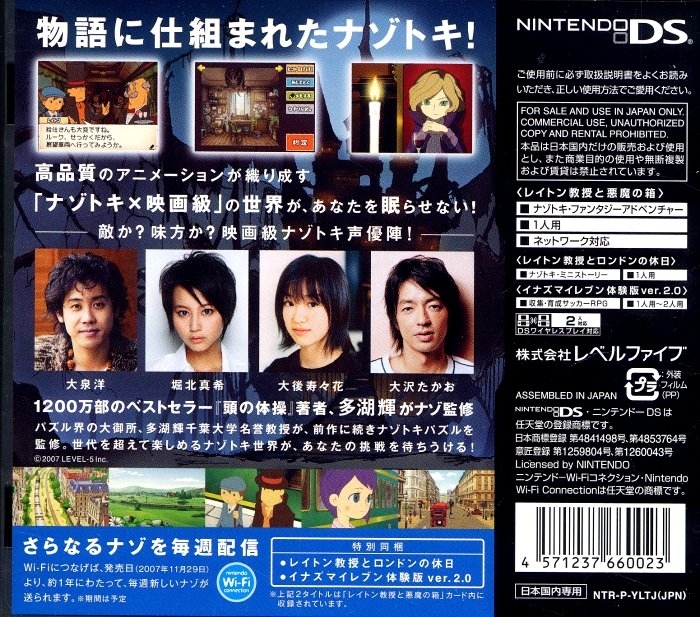 Professor Layton and the Diabolical Box is one of those great games that can be enjoyed by anyone from ages 9 to 90. It once again manages to present us with such a compelling story that you’ll have a tough time setting your DS to rest once you start playing. The main characters, now better established, are as charismatic as ever, and the new supporting cast is woven brilliantly into the story. The riddles are fun, varied, and challenging without becoming overly frustrating. Another good thing about this Layton game is that it works out beautifully both as a sequel as well as a stand alone story, and newcomers to the franchise won’t be penalized with the continuity issues so common in other videogame series'. In conclusion, this is a tight and solid game, more than worth its price for the 20 or 22 hours you’ll enjoy playing it, and the many more days you’ll spend feeling proud for having completed it. So will it eventually be as successful as his predecessor? I think so; and in fact I’m willing to bet you ten hint coins on it!